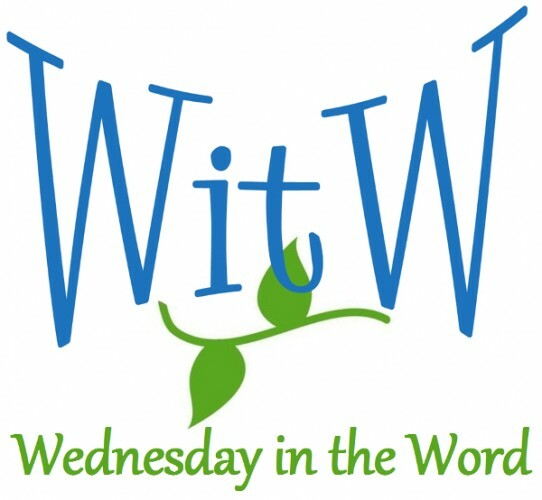 You are here: Home / Topics / Theology / Do I choose God or does God choose me? 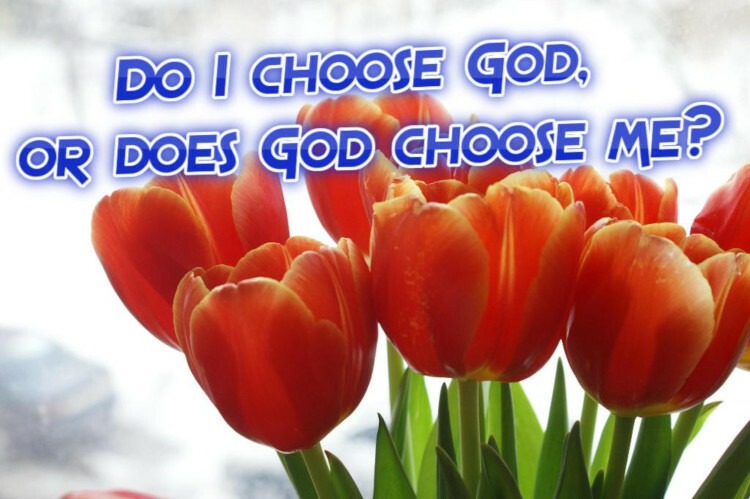 Do I choose God or does God choose me? What do you do when you sin repeatedly? What do you do when you see something about yourself — maybe it’s a quick temper, or an insecurity, or a sarcastic tongue, or a pattern of thoughtlessness — and you decide to change it. But it doesn’t work. Perhaps you resolve to be a better wife, or a better friend or a better student or a better daughter. You’re determined. You read all the books. You pray. You memorize verses. And you fail. Maybe not immediately. But eventually. Or maybe the effort to keep yourself in check takes such a toll that a different sin flares up, until you crack. What do you do? Some of you may be surprised that this type of failure would describe any believer, but in fact it describes us all. Except most of us are probably too spiritual to admit that we struggle with sin, especially a particular sin that we desire with all our heart to change. So let’s say you resolve to try harder. You pray more. You ask friends to hold you accountable. And still, eventually, you slip and fail. Anger gets the best of you. Or that deliciously vicious sarcastic remarks spills from your lips. Or you take your husband for granted. Or you degrade your boss behind her back. Or you blow off a project or homework that you know you should be doing. Or you flirt with that married man at the Starbucks counter. Despite all your efforts, all your best intentions, all your resolve — you slipped up again. Now what? You will answer that question differently depending on your theology. Which side you take on some basic theological questions makes a world of difference in how you live your life. You may never have thought these questions through. You may be inconsistent in how you live them out. But your answers matter. Now is a good time to think it through. Next in Series: Once a believer, always a believer?